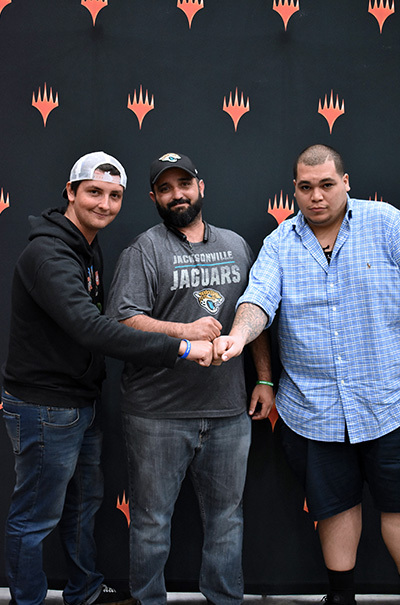 After fourteen rounds of Team Unified Modern, only four teams could move on to the finals. 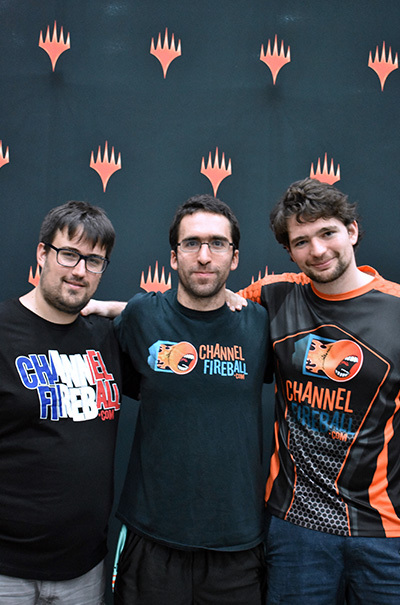 Congratulations to the Top 4 teams of Grand Prix Detroit! What did you play and why? 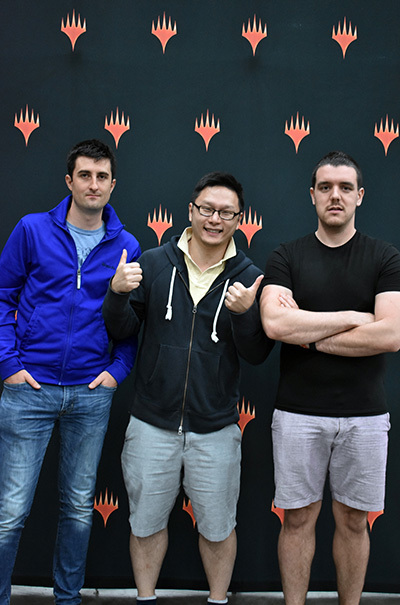 Did the Team Unified Modern format matter? Humans. Linear and disruptive. Yes, so I know who has Bolts. 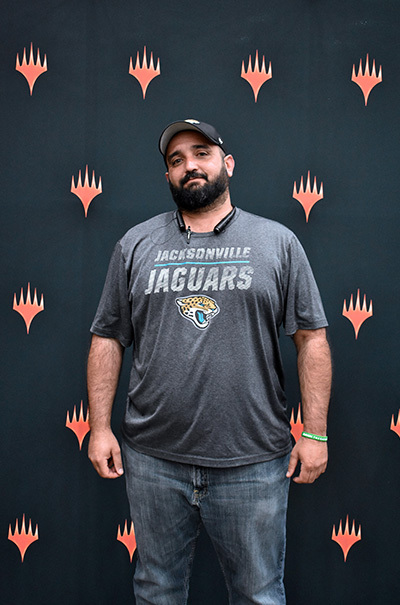 Perez came to Lopez and I and said we're the best players from Jacksonville, so he would pay our way if we carry him. What does this Top 4 mean to you? Game Day Champion, sadly once. But a lot of second places. Mono-Green Tron. My teammates were close to making Bronze level and wouldn't be able to play in anymore Grand Prix this year. I said I will help pay if they play. 10-2-1. After Round 5, our second loss, I told them, just like in Rocky, "We ain't goin' down no more." 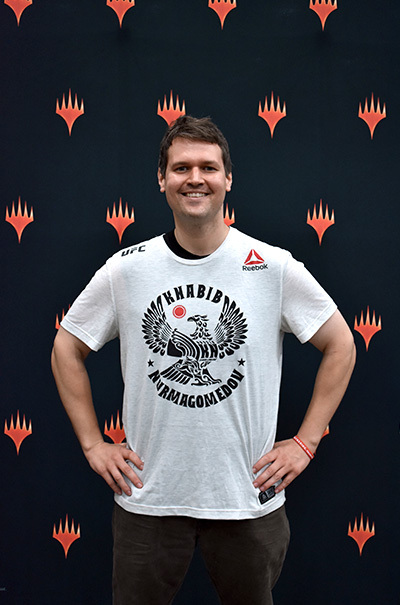 It is the highest accomplishment I have had in Magic and at 38 years old, the window is closing. Jeskai Control. I played it because I've been playing it for 1 year and in Modern I'm a fan of "play-what-you-know". And no, it didn't matter. We're glad with the decks we picked and how we picked seatings. Humans. Hadn't decided on a deck by Wednesday and was feeling pretty anxious — so I defaulted to the "best" deck that didn't overlap. 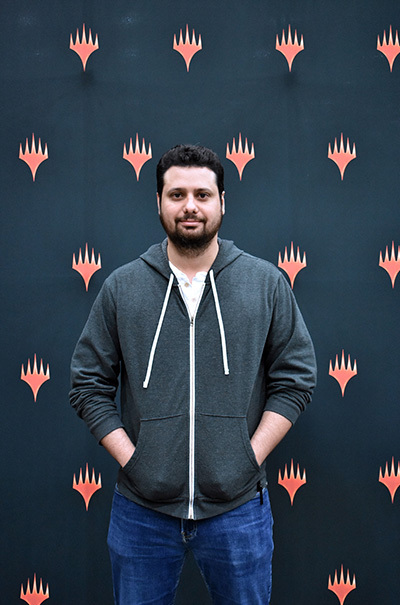 Felix and Dan are the best players of their respective decks in the world. We're all old. Also old friends. 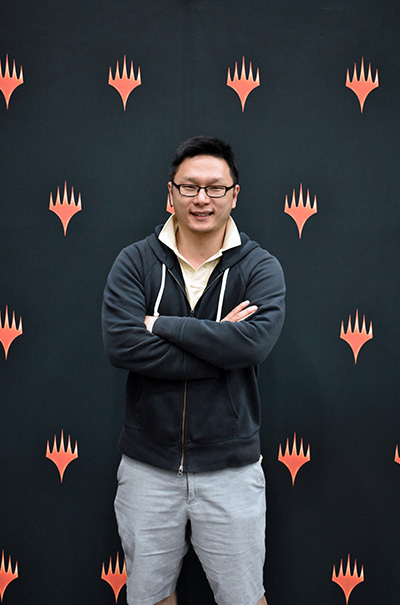 Bucked list item to go to a Pro Tour with my good friends. Red-Green Scapeshift. I am like the best Valakut player in the world? (just joking). 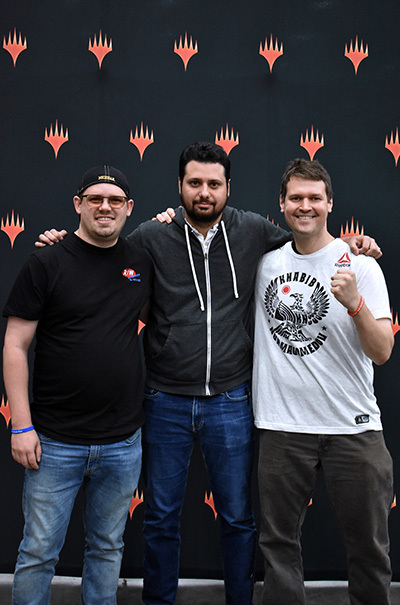 Cross off my last bucket list of going to the Pro Tour with my friends (we always qualified separately). White-Blue Control, had to teach folks the good ol' gospel of Dispel. Nope, Unified format didn't change a thing. Friends for well over a decade. Was probably time for us to team up. 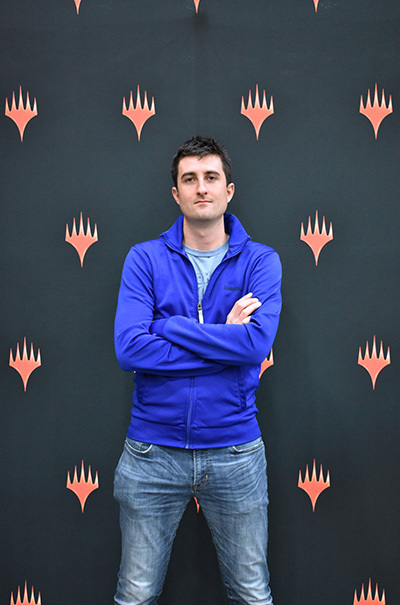 Guess it means I'm back on the Pro Tour? White-Blue Control because it was the deck that I had the most (yet little) experience with. 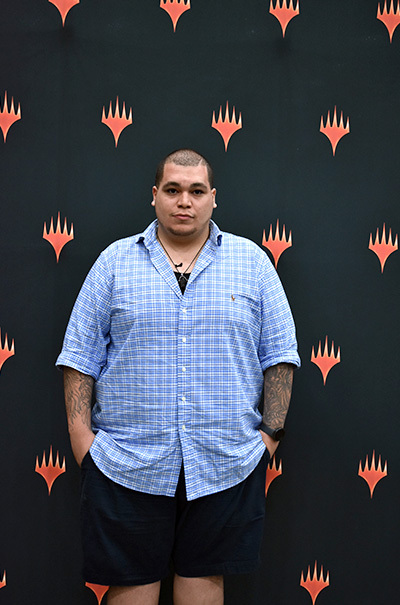 Format had little to no bearing on deck decisions. Last minute [hence the name]. Friday at 6:00 while I was at a wedding. Mardu Pyromancer because it's better at being Jund than Jund. I played Infect. It is the deck I have the most experience with. The Team Unified mattered because I got to strengthen my relationship with friends. Last minute when a friend dropped. It means everything to me. 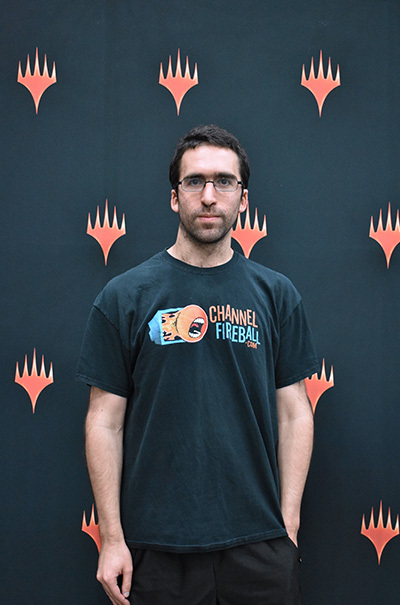 I was not able to make the Pro Tour by myself but I was with my friends. 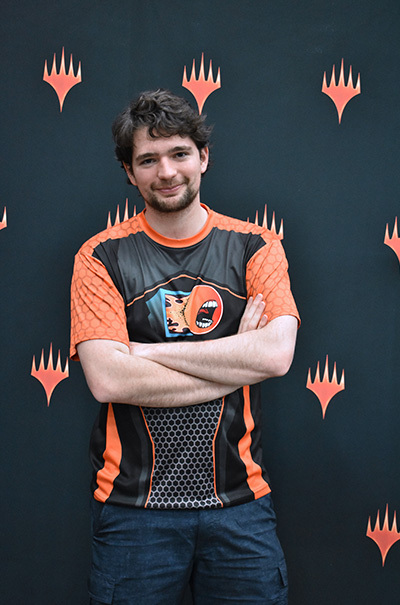 Occupation: Teacher at SpikesAcademy.com, writer for ChannelFireball.com and host of the Pro Points Podcast. 4 Team GP Top 4s this season! Bant Spirit, I thought it was the best deck. 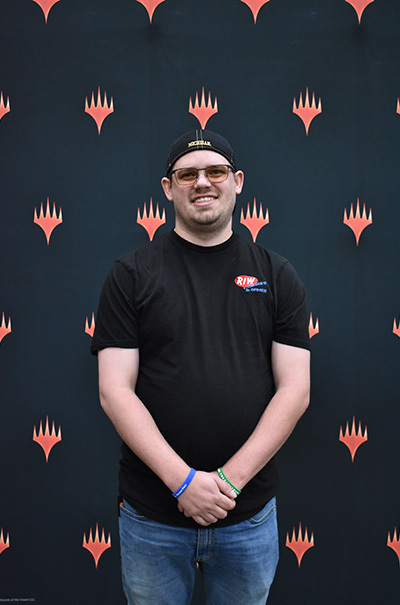 The team format didn't matter, I just took all the cards I wanted. 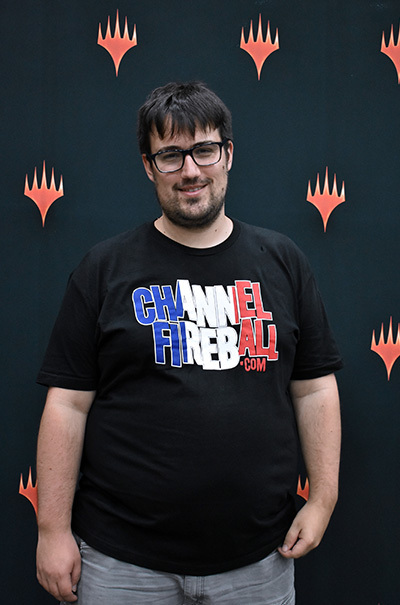 It means I don't regret skipping Brazilian Nationals that's going on right now. Hardened Scales – Good vs. Humans, didn't play Horizon Canopy because PV is selfish. Sam and I team for everything and we decided to add PV for this. 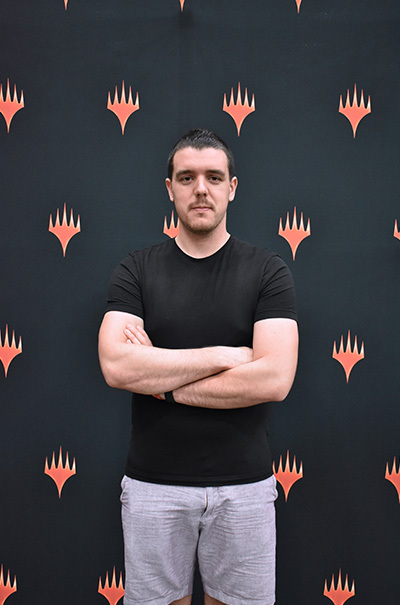 Some Grand Prix and Pro Tour Top 8s. Matt and I always team together at Team GPs and Jacob wasn't planning on coming, so we enlisted Paulo. 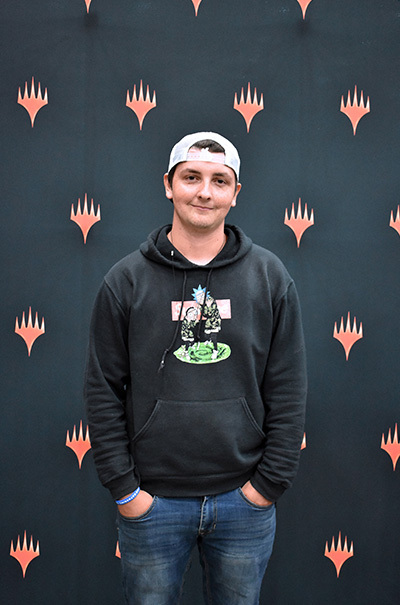 A chance to win a second Team GP in Detroit!